Steve Prescott died in the early hours of Saturday morning at the age of 39 after a long battle against cancer. On the field Prescott was a Lions tourist, a winner of three major honours with St Helens, a World Cup quarter-finalist with Ireland and a fine player, whether with St Helens, Hull or Wakefield, for whom he scored over 100 tries. Much more than that, though, he will be remembered for the extraordinary way in which he battled Pseudomyxoma Peritonei, a rare form of stomach cancer, after his diagnosis in 2006 when he was given just six months to live. Not only did he defy medical opinion by embarking upon the most courageous, heroic and inspirational battle against the disease, but he also raised nearly half a million pounds through a series of incredible physical challenges along with friends, including several former team-mates. As the Rugby League family and the wider public watched in awe, richly deserved accolades poured in, culminating in him being appointed an MBE in the 2010 New Year’s Honours List, which he received from HRH Prince Charles. 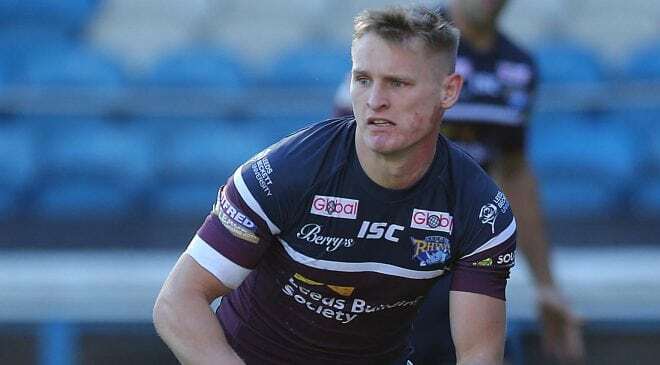 The son of Eric Prescott, the former St Helens, Widnes and Salford forward, Steve admitted it was inevitable he would play Rugby League, although he and his brother were handy soccer players too when they weren’t on ball-boy duty at rugby matches. He played as a junior for Nutgrove ARLFC, from whom he signed for Saints in the autumn of 1992. Having repeatedly excelled in the Alliance team (reserve grade), it took less than 12 months for the wiry fullback to make his first-team debut when he figured as a 77th-minute replacement for Jonathan Griffiths in a routine 34-16 win over Leigh on 19 September 1993. 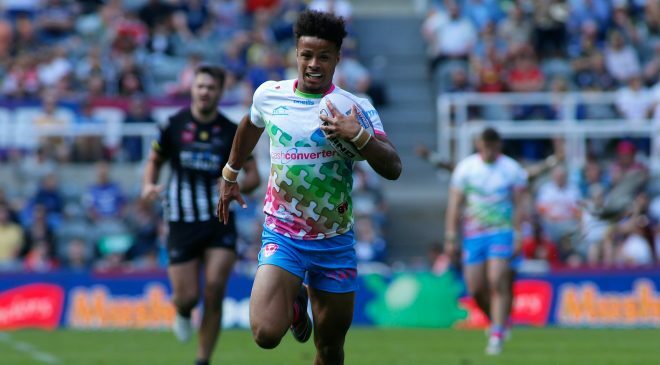 “I played first team at 11 stone and that was unheard of, so I had to change people’s views, but I was scoring three tries a game in the ‘A’ team,” he said. “But once I broke through, I stayed in the first team and when Eric Hughes became coach a lot of kids got a chance.” Prescott scored three tries and 29 goals in his first season, including a try and two goals on his 20th birthday – an 8-40 Boxing Day defeat to Wigan, which was a microcosm of a disappointing season in which they came eighth, having only lost the title on points difference a year earlier. Fortunes changed in 1994-95 as Saints came fourth, with their young fullback in deeply impressive form throughout the campaign. He was almost an ever-present, scoring 20 tries in 34 games. As the sport committed to a summer future, Prescott was just the sort of home-grown talent it needed to launch its Super League era, and in 1996 he enjoyed a dream year. As Saints won the Challenge Cup for the first time since 1976, Prescott scored the first two tries of a thrilling final in which they beat Bradford 40-32. The second, in particular, was a breathtaking effort. 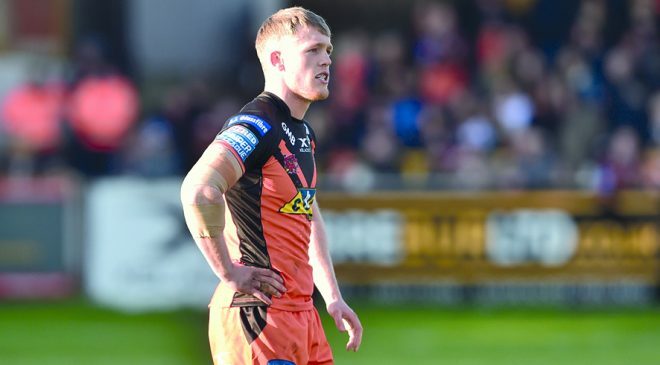 He’d also scored a wonderful try at Castleford in an earlier round and had been voted man of the match in the semi-final against Widnes. 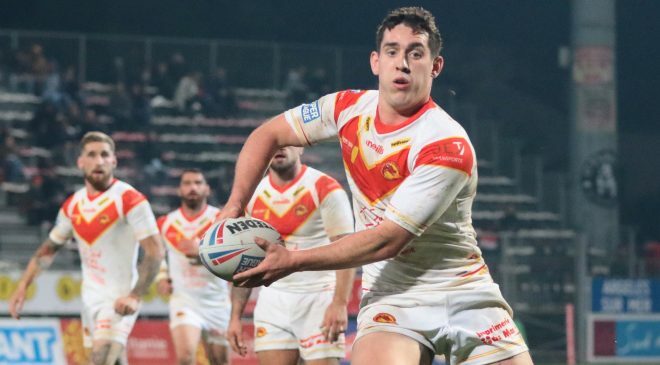 His excellent form led to an England call-up in the European Championships in a star-studded backline, which included Jason Robinson, Gary Connolly, Paul Newlove and Martin Offiah. On his debut against France in Gateshead, his two tries and seven goals led to him being named man of the match. His 22-point haul was an England record, eclipsing the 21 points scored against Wales in 1978 by another Saints fullback, Geoff Pimblett. A fortnight later, his try in the final against Wales in Cardiff helped England win back the crown from the Dragons. Back in Super League, Saints won their last seven games to pip Wigan to the title by a single point. 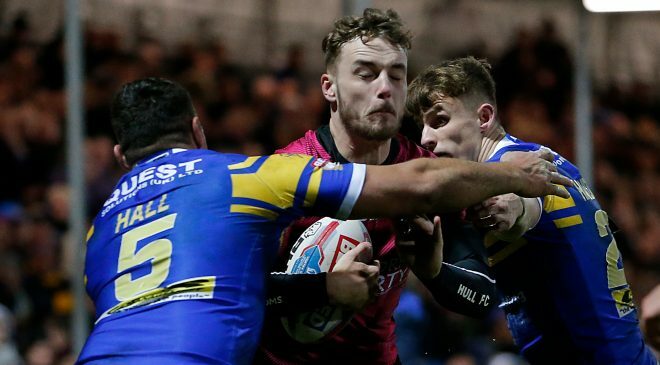 Prescott’s form was exemplary, with his four tries against Sheffield a particular highlight. It was the club’s first league title in 21 years. 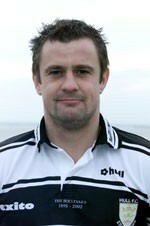 Along with Alan Hunte and Simon Booth, Prescott moved to the newly promoted side in a £350,000 transfer and scored his first try for the black and whites in a 78-0 Challenge Cup win over Cumbrian amateurs Ellenborough Rangers. He scored six more during the course of the season, including two in an early-season win over Cup finalists Sheffield as the Sharks, as they were then known, came ninth out of 12. But Peter Walsh’s men failed to build on a promising first Super League season, and only avoided the wooden spoon through having a better points difference than Huddersfield’s. 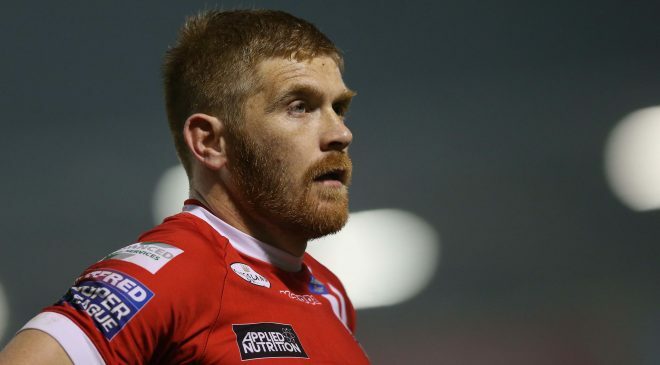 Prescott scored seven tries in 19 games in all competitions before financial problems led to a move to Wakefield. 2000 was another disappointing year – domestically, at least – for the fullback, with Trinity going into administration and Prescott being owed money. He was soon on his way back to the Boulevard again, but not before he starred in Ireland’s fondly remembered World Cup campaign. Prescott scored a try against Samoa in the competition’s opening match as Ireland sauntered to a 30-16 win, and he also kicked 17 goals in four games, helping the Irish to the quarter-finals, where they lost by just ten points to England in a match that saw him sin-binned for one of the few times in his career. His return to Hull may not have seen him add to his collection of silverware, but between 2001 and 2003 he found the best form of his career, scoring 41 tries in 67 matches, averaging almost a try a game in his first and last seasons. The club’s fortunes improved considerably with Prescott as their custodian and they were a regular top-six side. It was notable that, after his career-ending injury midway through 2003, Hull slid from fourth to seventh, and out of the play-off reckoning. That fateful game came at Odsal on 2 July as he emulated his father in being picked for Lancashire against Yorkshire. 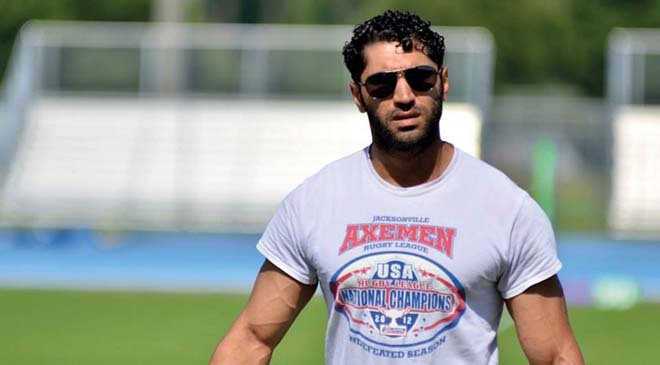 But shortly after coming on as a substitute, and already nursing a calf strain, he broke his knee cap in an accidental collision with Ryan Hudson and was carried from the field. His last game for Hull had been a 44-4 home win over Wakefield, in which he scored two tries and six goals. The Steve Prescott Foundation was soon set up and – thanks to a series of high-profile fundraising events, such as charity boxing and rugby matches, walks, marathons, rows and bike rides – hundreds of thousands of pounds was raised for Christies in Manchester, the specialist cancer hospital where Prescott was being treated, and the Rugby League Benevolent Fund, which now comes under the Rugby League Cares banner. As well as that, Prescott was successful in demonstrating to millions of cancer sufferers and their loved ones that it is possible to fight the disease, by extending his six-month life expectancy to over seven years. He took part in many of his Foundation’s gruelling challenges, including a mammoth test of endurance in 2009 when he led a party across France on mountain bikes, across the Thames in a boat, before finishing with a half-marathon to Wembley for the Challenge Cup Final. A month later he became the inaugural winner of the Spirit of Mike Gregory Award, named after the former Great Britain captain, whose life had been cruelly snatched away in 2007 at a similar age to Prescott’s. 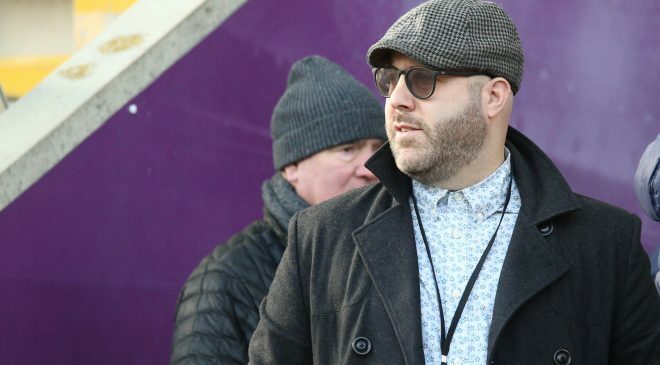 He went on to work at the RFL on their disciplinary panel and he coached young players at St Helens and at their dual-registration partners, Rochdale. In September of this year, he expressed his delight on his popular Twitter account that the Hornets had beaten Oldham to win promotion to the Championship for 2014. Prescott’s achievements on the Rugby League field don’t quite merit legendary status; but for what he did after September 2006 it is debatable whether the sport of Rugby League has ever boasted a more inspirational man. Steve Prescott MBE is survived by his wife, Linzi, and his sons Taylor and Koby.